Looking for something creative to do after school? 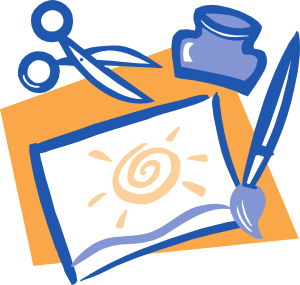 Stop by the teen services department and let your creative juices flow! This session we will be making pop sockets, paper beads, dream catchers, and more! Test your knowledge with the teen service's Kahoot! Gameshow! Bring your friends- and devices!- to compete in a variety of topics. Will you be the next Kahoot King or Queen? It's Shrinky Dink time at the library! Stop by the teen services department to create keyhchains or magents using sharpies and Shrinky Dink plastic. Pre-made designs will be provided or create your own! Facials, bath salts, games, makeup, and MORE! Join us Saturday, April 27 at 3pm for an afternoon dedicated to girl fun.